Our services are free to the public. We appreciate any help that we can obtain from the Southern Arizona community. 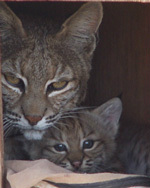 Discover the various ways you may support the Tucson Wildlife Center. 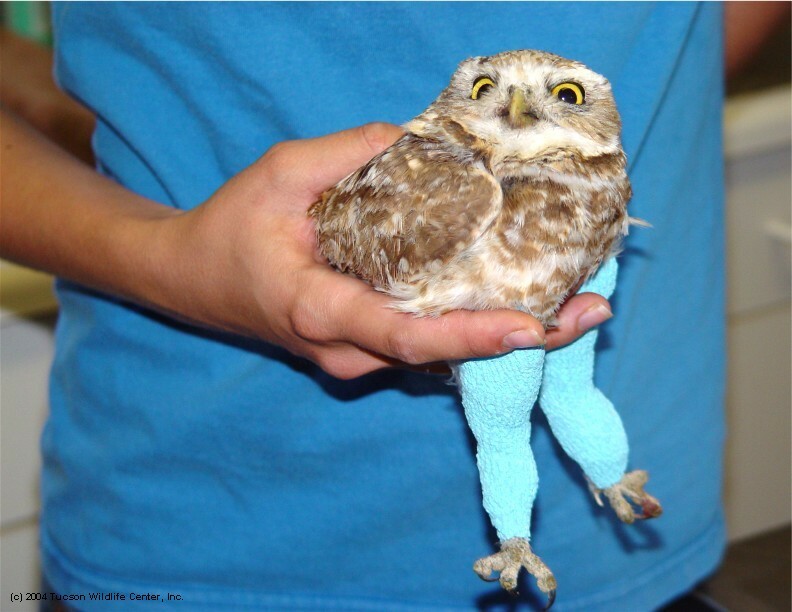 Many of the wild animals that arrive at our rehabilitation center have injuries that go beyond basic care. These animals need intensive care and attention that only a trained and licensed rehabilitator can provide. A wildlife rehabilitator must acquire sufficient permits, use up-to-date equipment, find sources of funding, coordinate volunteers, and be continuously researching new techniques involving capture, rehabilitation, and release. 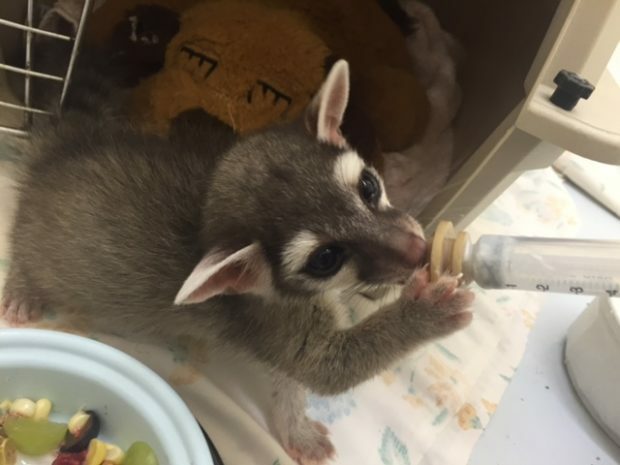 Because of the costs associated with treating wildlife, we are asking for your donations so you can help us provide the best care possible for the animals. If you have a special purpose for your donation, please let us know. Your donations can provide care for one injured animal, feedings for a coyote pup for a week, or the rehabilitation of a family of raccoons. For government employees, donations can be accepted through payroll. Federal employees need CFC code 71440. City of Tucson and Pima County employees need donor code 2136. Donations help us provide the best medical care possible. If you have questions or would like to make a donation or inquire about sponsorship, please email our development team at development@tucsonwildlife.com. 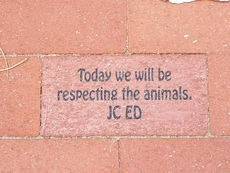 Dedication bricks are a way to imprint your love of animals at TWC.For $150.00, Order a special brick that will be placed at the Sam Goldman Wildlife Hospital. To order a brick, please fill out the form and submit to our Development Team. We are always looking for help at the center. Our team of staff and volunteers love to work here and take pride in the duties. Email admin@tucsonwildlife.com for employment opportunities. 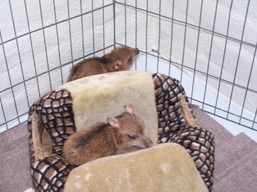 Some of the animals that we rescue are unable to be released back into the wild environment. We appreciate the support we receive from the community to house these animals. For more information on sponsoring one of our permanent rescues, click the link below. We are grateful for the items that the community can give our facility. Some items that we need include office supplies, peanuts (unsalted), kitty litter, laundry soap, and frozen chicken. Please call our facility if you have items you think we can use. We at Tucson Wildlife Center relay on generous donations to help us make our day to day operations run smoothly. Below is a current list of items we are in need of.